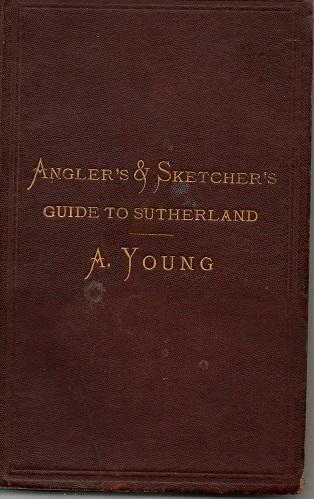 Published in 1881 this is the second edition of the title. Clearly used and annotated by a former owner this is an instance when the pencil additions add to the text. The chapters are divided into geographical areas. Externally this copy is in brown leather? with gilt titles which remain bright, if a little worn and soiled. The spine is holding but is not strong. Internally there is a small bookplate, a pull out map of Sutherland and, as mentioned, various pencil notes. A gem of a book for anyone heading to Sutherland.